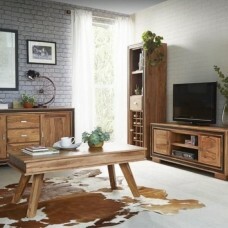 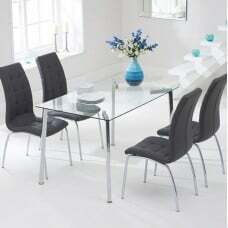 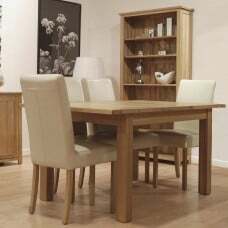 Find your ideal Oak furniture at Fusion Furniture Store. 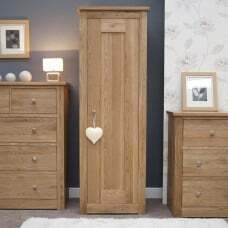 We stock a wide range of styles of Oak for every room in the home, from contemporary Oak furniture to rustic, reclaimed and painted. 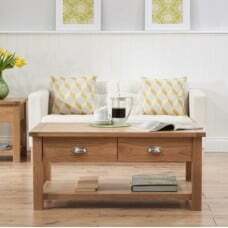 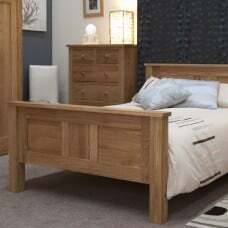 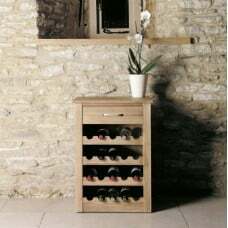 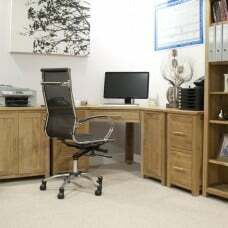 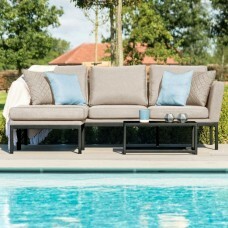 All of our Oak furniture ranges are available with FREE delivery and interest free finance options (conditions apply).